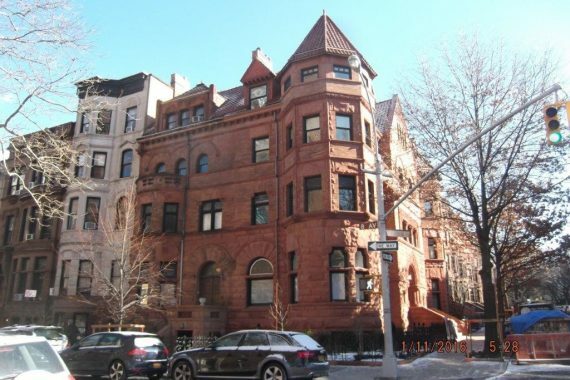 Direct Access Expediting was hired to provide drawings, applicant services and permits for this Park Slope townhouse. Initial analysis determined only LPC permits were required for scope of facade restoration. Direct Access also provided inspections, site survey, drawings, applicant services, consulting and permits.